Ambient scent is proven to help businesses attract new customers, increase customer linger time, create heightened value perception, encourage repeat visits, inspire loyalty, increase sales and much more. The first impression of any business should be the right one. In economic terms, this translates into setting a soft but effective olfactory web that delights consumers the second they step into your store or facility, whichever it may be. This requires the special, strategic and very subtle art know as ambient scent marketing. Read more about the sweet smell of success of ambient scenting below and learn how Pestco and Air-Scent together can make wonderful things happen to your flow of traffic, repeat business, company morale and that all-important bottom line. This innovative technique of attracting new customers is spreading among brand marketers representing a myriad of industries. Far from a gimmicky mantra and guerrilla marketing’s unconventional strategies, ambient scenting is a progressive, innovative and highly sophisticated tool for creating a bond between a brand and the minds of its consumers. This happens by harnessing our sense of smell, which has been scientifically proven to connect with the limbic system, which controls our emotions. Creating emotional connections via a signature ambient scent is perfect for large areas, lobbies and HVAC systems. We offer top of-the-line professional scent diffuser systems and installation through our partnership with Air-Scent. Air Scent’s cutting edge technologies have created the perfect scent distribution systems for any facility and they are far better than any retail, do-it-yourself or janitorial supply products that are currently on the market. Continuous air freshening and odor protection is available thanks to Air-Scent air fresheners from Pestco Professional Services. These dispensers and refills keep an environment of any size or type smelling “fresh as a daisy” all day long with the aid of a powerful odor neutralizer known as Metazene. 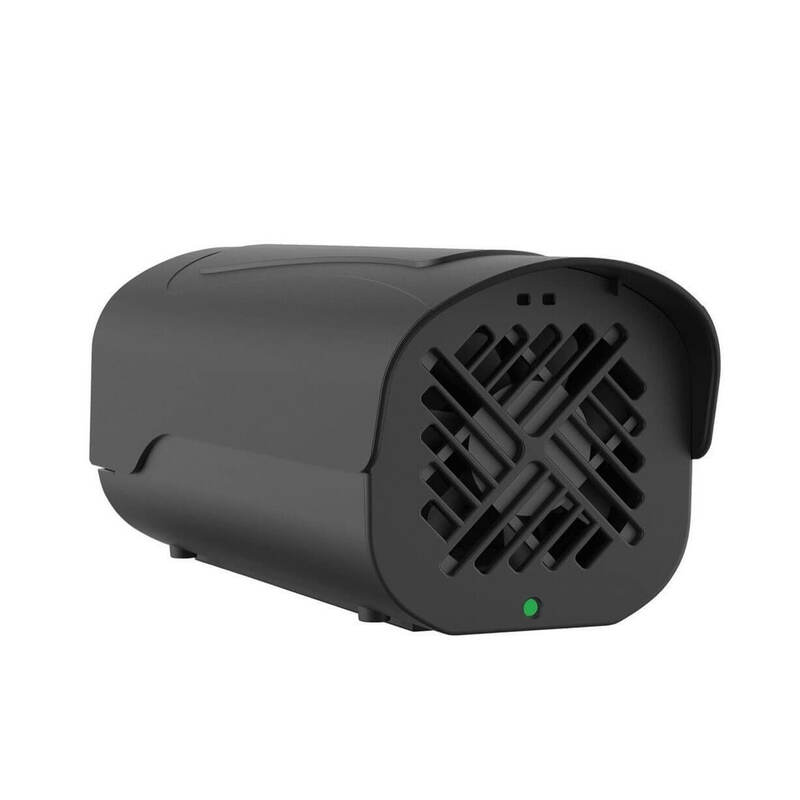 Their ultra modern system absorbs and neutralizes odor and allows the fragrance to gradually evaporate into the air. 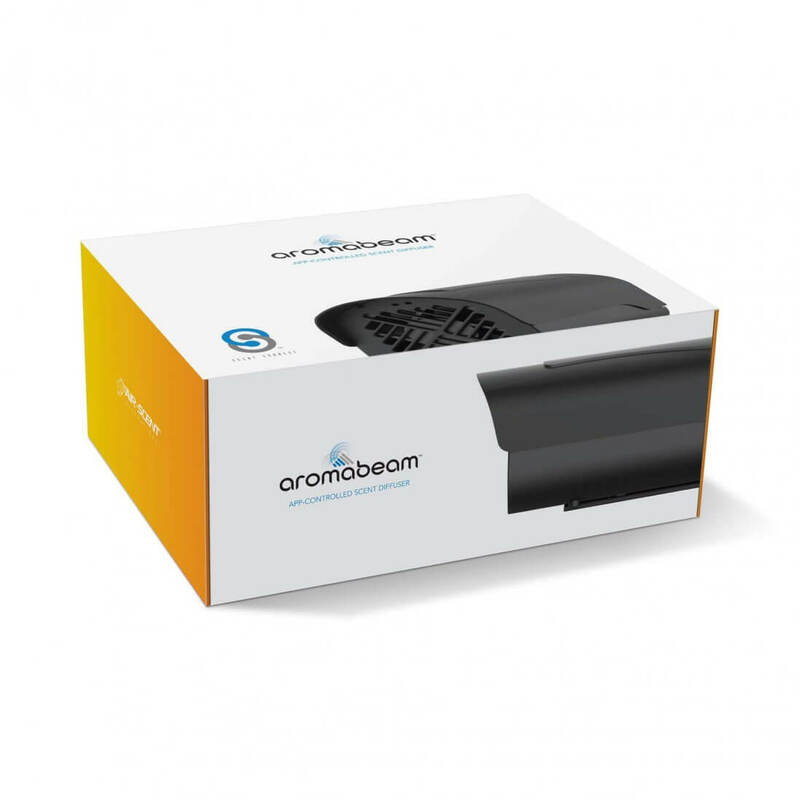 The AromaBeam™ fragrance diffuser system effectively freshens interior spaces of up to 50,000 cubic feet, and is perfect for controlled scenting of retail environments, hotels or motels, healthcare facilities, medical centers, restaurants, fitness centers, office buildings, schools, nursing homes, churches, day care centers and more. Powder coated all steel construction made in U.S.A.
Plugs into standard wall outlet. 12V output (adaptor included).